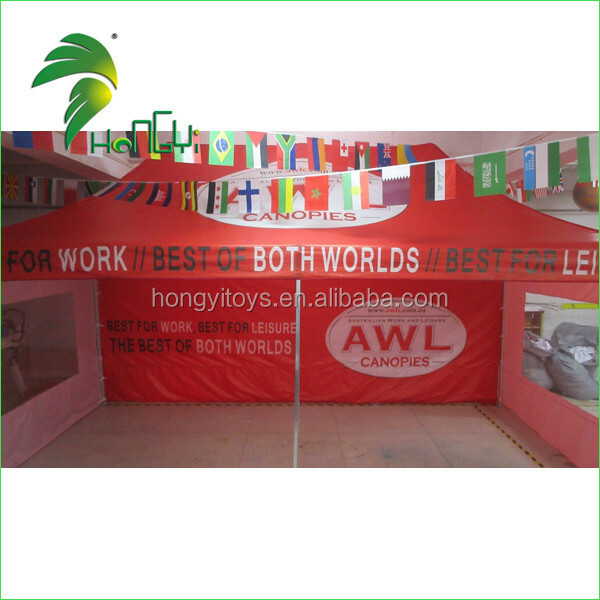 1) Frame: steel, aluminium, stainless steel are avaiable. 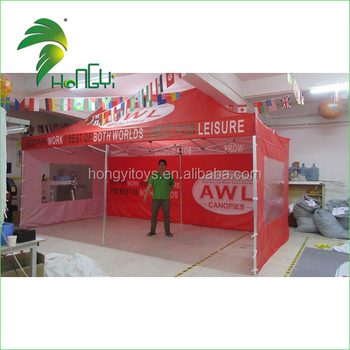 2) Cover: heavy duty 420 denier or 600 denier nylon (polyester) coated with polyurethane (PVC) or PU on side (PVC tarpaulin). 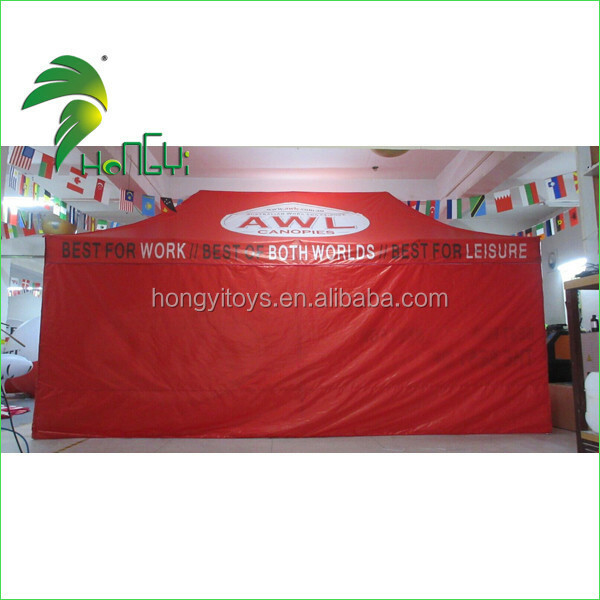 3) All material of inflatable party tent is waterproof. 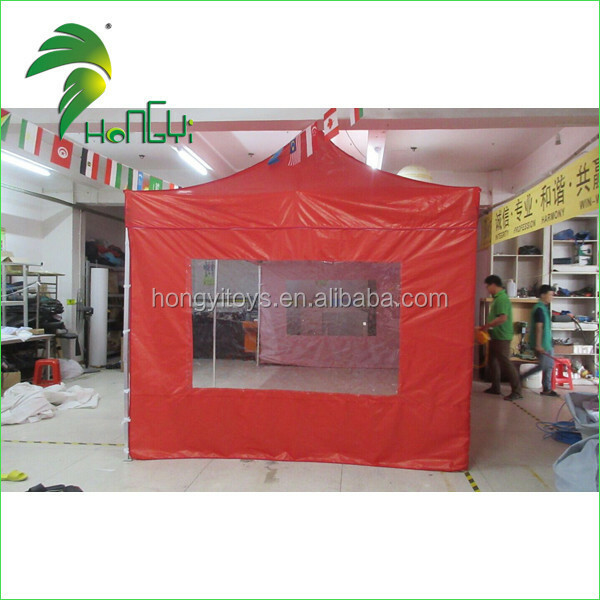 4) Standard color: blue, white, red, yellow and other colors optional for inflatable party tent . 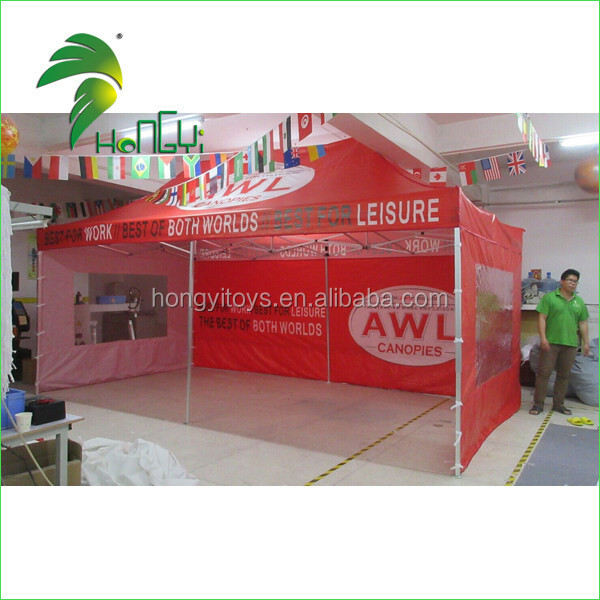 5) Size: 2 x 2m, 3 x 3m, 3 x 6m, 4x6M and custom size for inflatable party tent . 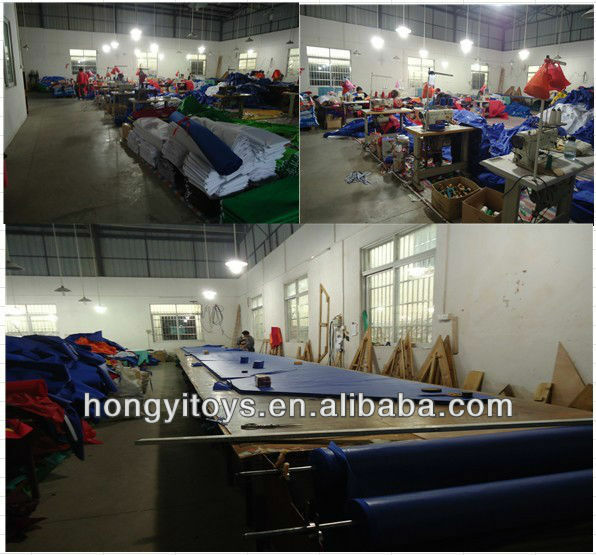 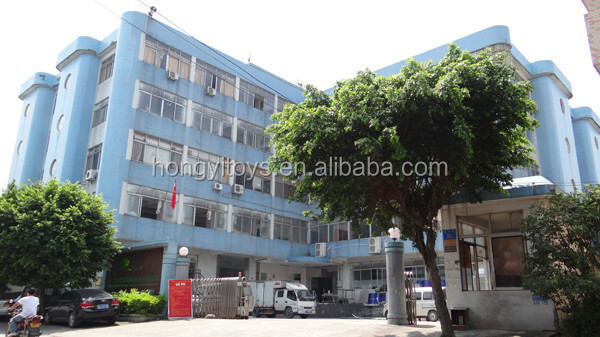 Product design, material, processing and package for inflatable party tent can be done according to customers. 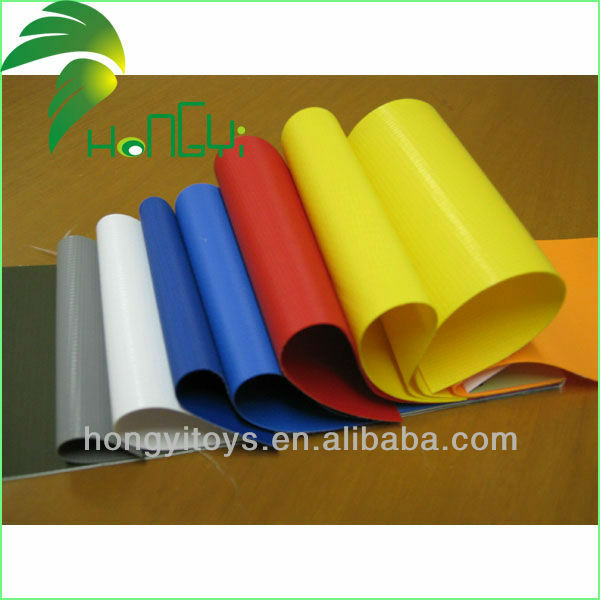 4)Artwork format: PDF, PSD, AI, CDR, JPG, TIFF.